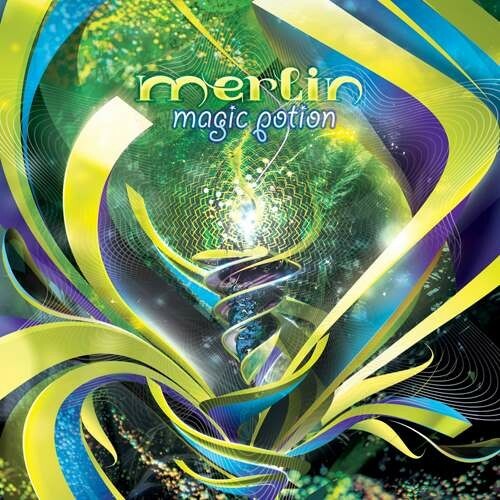 Altar Records is proud to present the upcoming “Magic Potion” album by the musical wizard known as Merlin (aka Slobodan Gacesa). Slobodan is also known as 'Vertex', a joint project with his musical side-kick Nikola Kozic (aka Zyce). These tracks are the modern equivalent of sonic alchemy where the journey aspect of progressive trance is transformed into something deeper and epic by slowing down the tempos. The full power of the trance melodies adapt perfectly to the silky, slinky rhythms, while the compositions reveal an incredible musical freshness and are tuned into the spiritual side so integral and appreciated amongst Altar Records releases. Grab your Magic Potion today and enjoy the transformative power of the latest release from Altar Records.